The most anticipated women boxing match of this year will happen on June 1st in New York. If Katie Taylor wins, she will be the undisputed world lightweight champion. 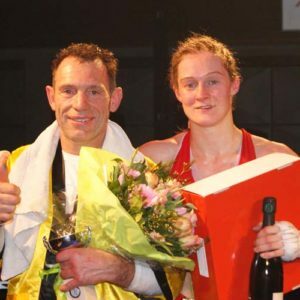 But, Persoon has defeated her title of WBC 9 times in a row and she is not about to give it up now. That being said, let’s get ready to bet on Katie Taylor vs Delfine Persoon! 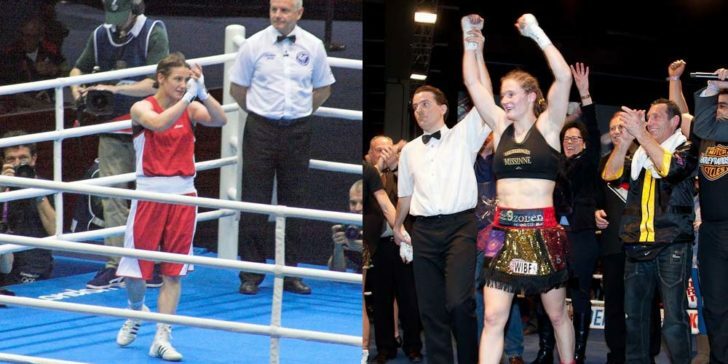 The promoter Eddie Hearn has announced that the fight between Katie Taylor and Delfine Persoon will take place in New York on June 1st. According to online sportsbook sites in the US, the odds of a draw are 23.00. Given the significance of the fight, we doubt it will end in a draw. So let’s explore the odds of each boxer! Taylor is a determined fighter that knows no rest. Even Anthony Joshua- the world’s best boxer has said that he learns a lot from her and vouched for her becoming the undisputed champion. Despite her perfect record of 13/13 wins and 6 KOs, she has mentioned that this will be the toughest fight of her career and she’s taking it that seriously. After ferociously defeating her opponent- Rose Volante, Taylor made history by being the first Irish fighter to have 3 of the 4 major world titles. Taylor will look to hand Persoon her first defeat in five years to complete her collection of women’s lightweight titles. She’s currently the bookies’ favorite, as her odds are 1.184 at 1XBET Sportsbook. Taylor may be more popular and the bookies’ favorite but let’s not dismiss the extraordinary force that is Delfine Persoon. She has a longer record than Taylor and it’s immaculate. Out of her 44 professional fights, she has won 43 of them, including 13 KOs. In addition to that, Persoon has clinched to her WBC title as tightly as possible. She has so far defended her title 9 times, becoming more triumphant each time. You better believe she’s not going down that easily. The odds of Persoon winning the fight are 4.80. This is by no means going to be an easy fight. Prepare yourselves to be glued to your screens. If you’ve made up your mind, then check out Gamingzion’s review about 1XBET sportsbook and bet on your favorite champion.